On the sixth day of giveaways, Still Playing School gave to one lucky reader cloth wipes and cloth nursing pads! Today marks one YEAR that I've been nursing baby D! I am still using my reusable breast pads including the ones I purchased from Angel's Rainbow Bottoms. Michelle is ready to pop with her second rainbow any day now!!! She still generously donated a set of cloth wipes/washcloths and nursing pads for us to give away. Enter below and then join us for the remaining six days of giveaways! We're only halfway done giving! 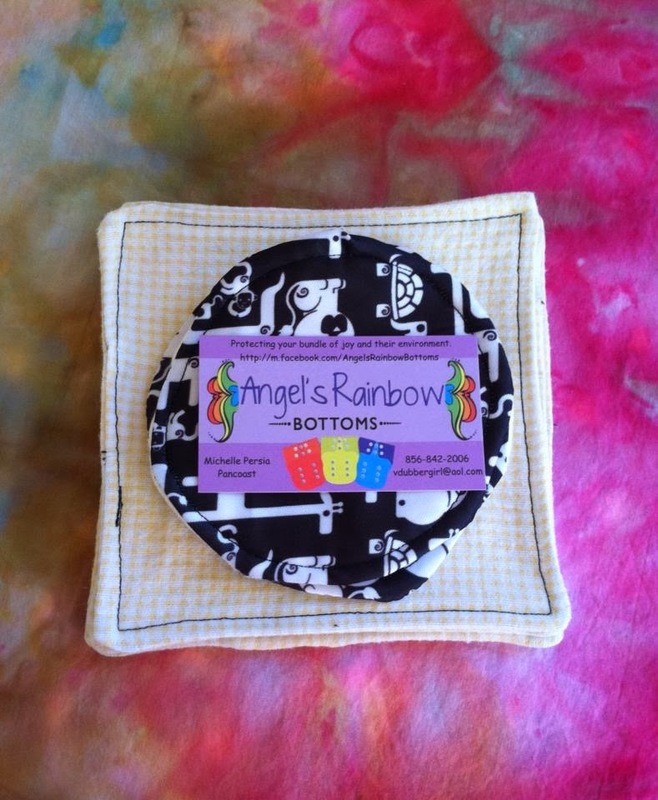 I used reusable diapers and nursing pads for my first and when it's time for #2 I plan to do it again! :) Great giveaway! I'm a vet I suppose!! 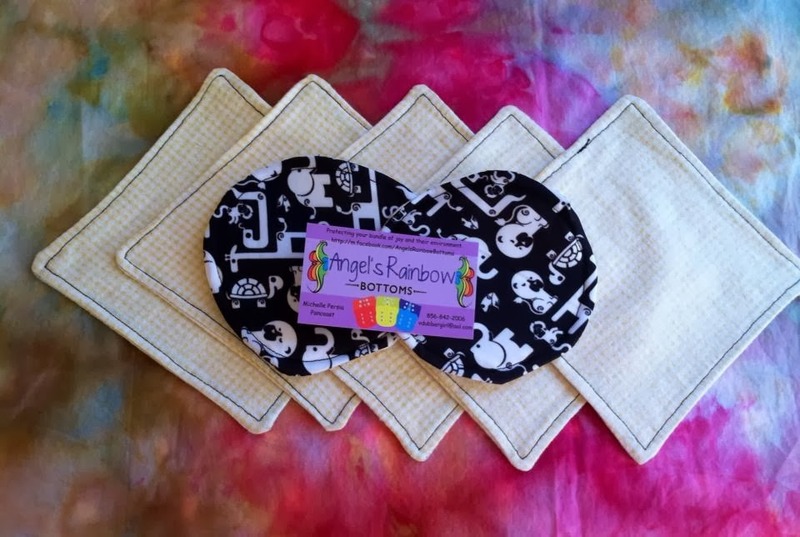 I make all of Kingston's cloth wipes (though he is in desperate need of some new ones), and I only used reusable nursing pads! They were my favorite! This giveaway is awesome! I'm new to cloth diapering and building a stash for my future child! Helping get diapers for grandchildren, new to these types of cloth diapers. Lots different than ones you folded and put rubber pants with.